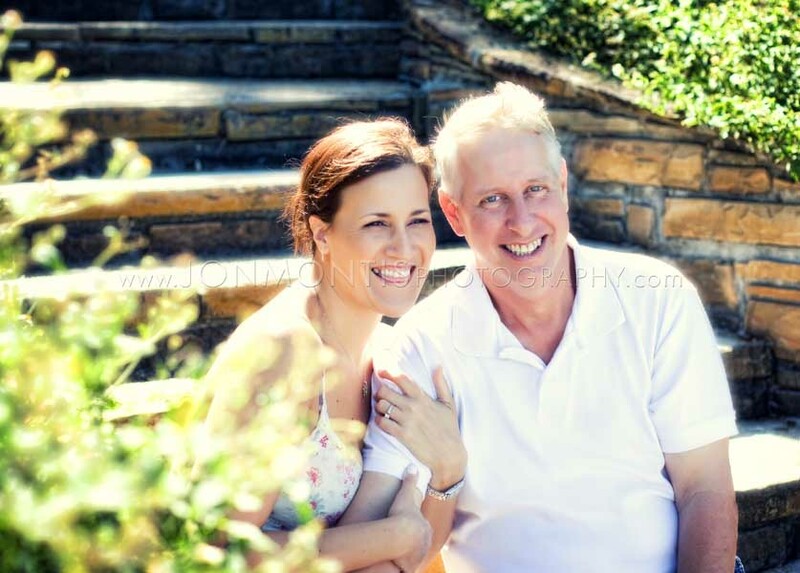 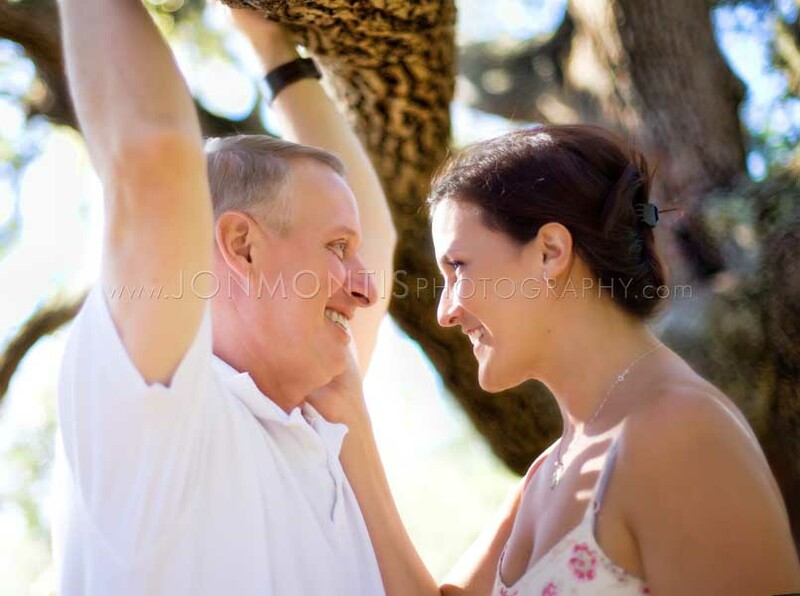 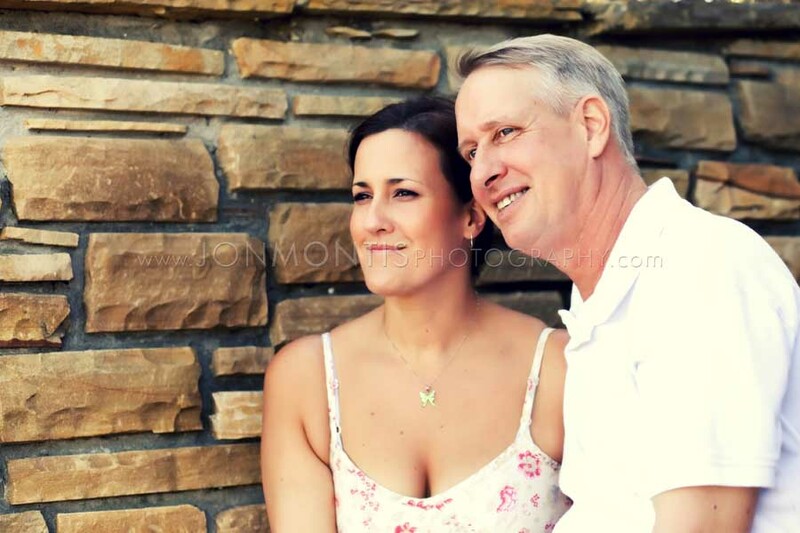 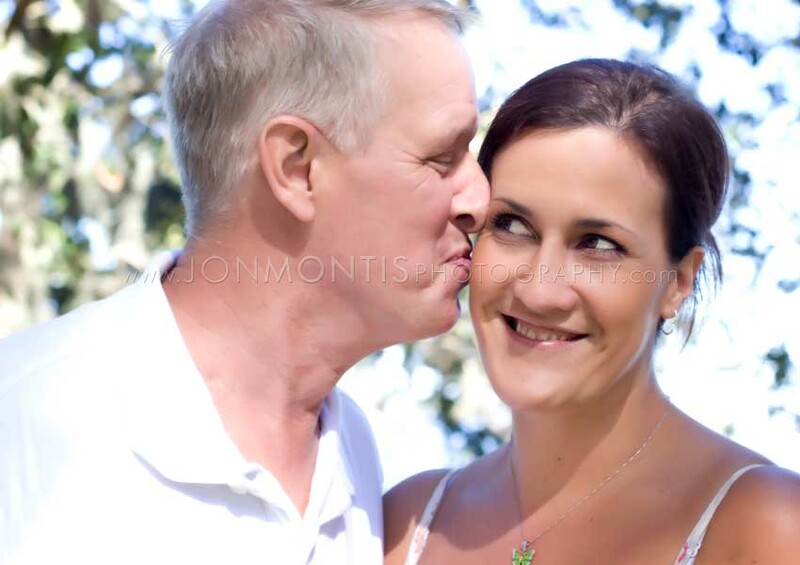 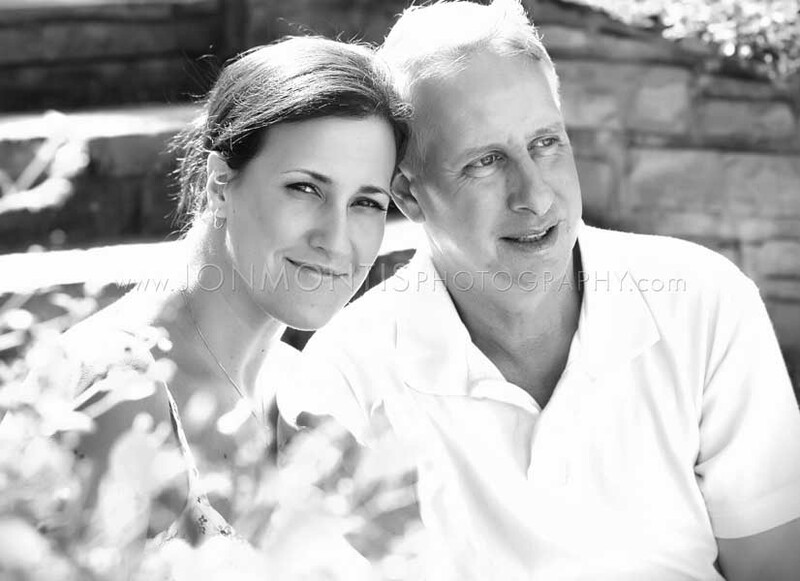 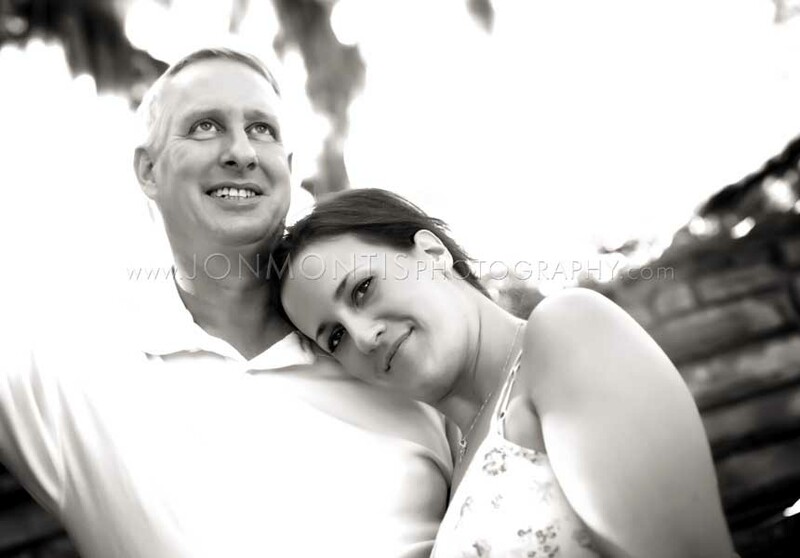 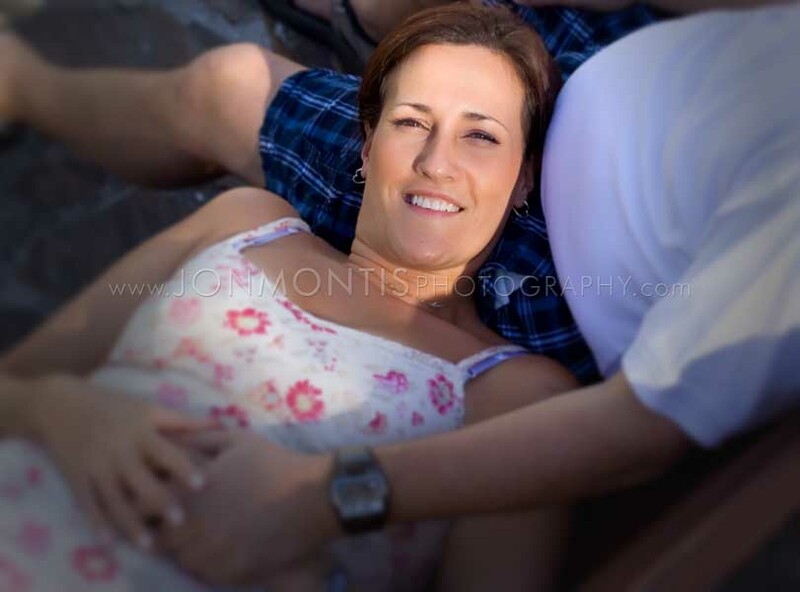 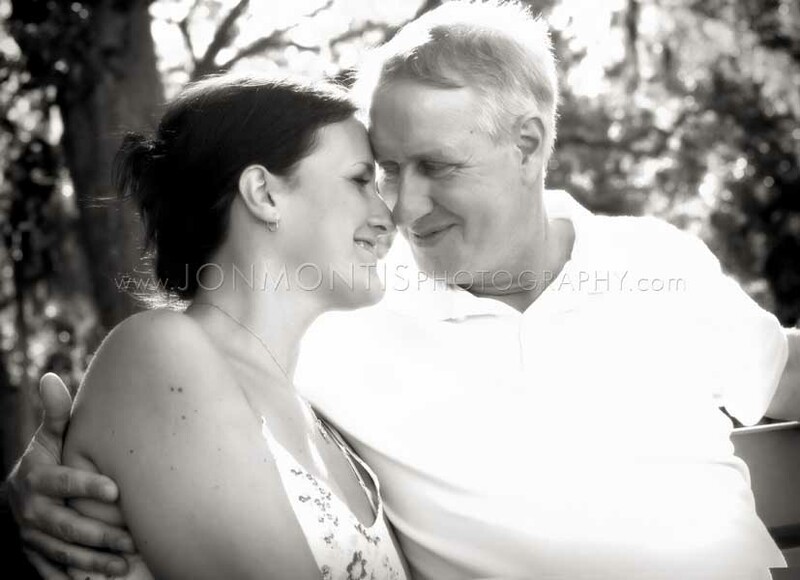 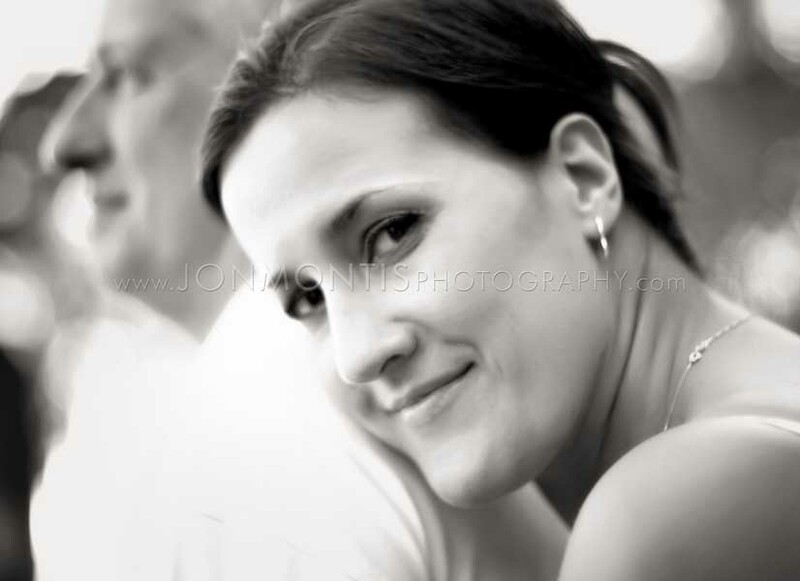 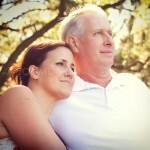 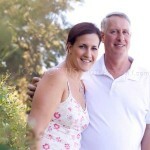 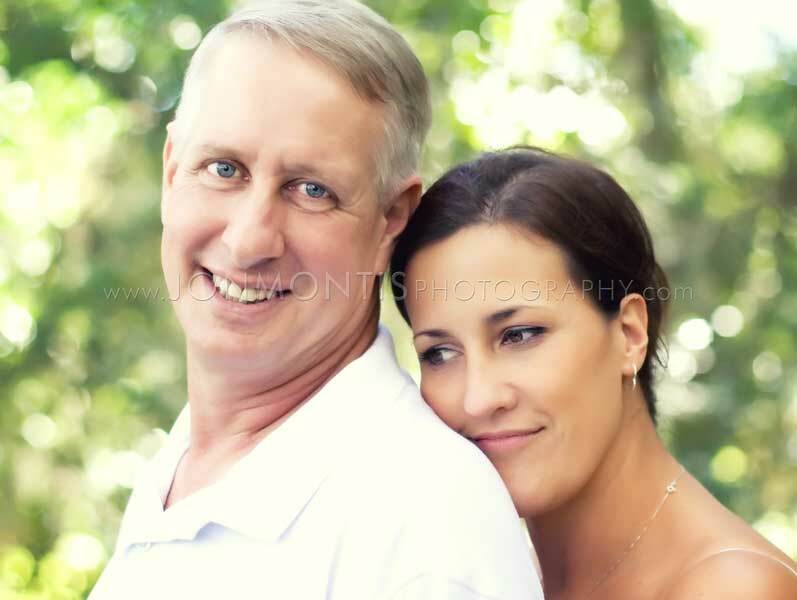 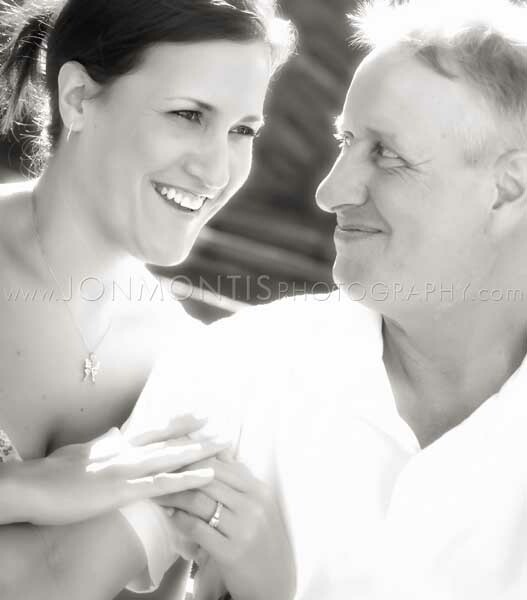 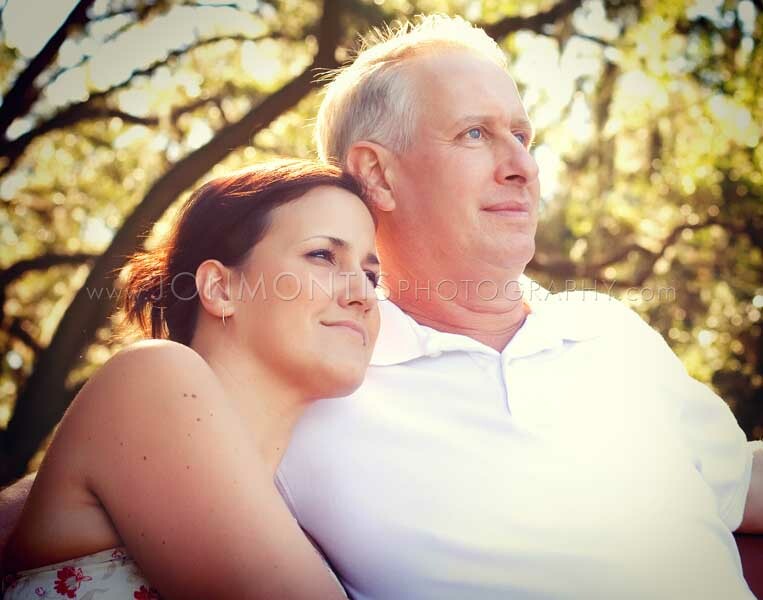 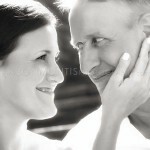 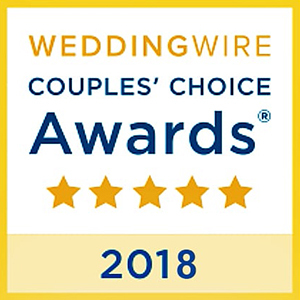 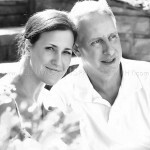 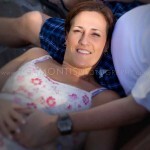 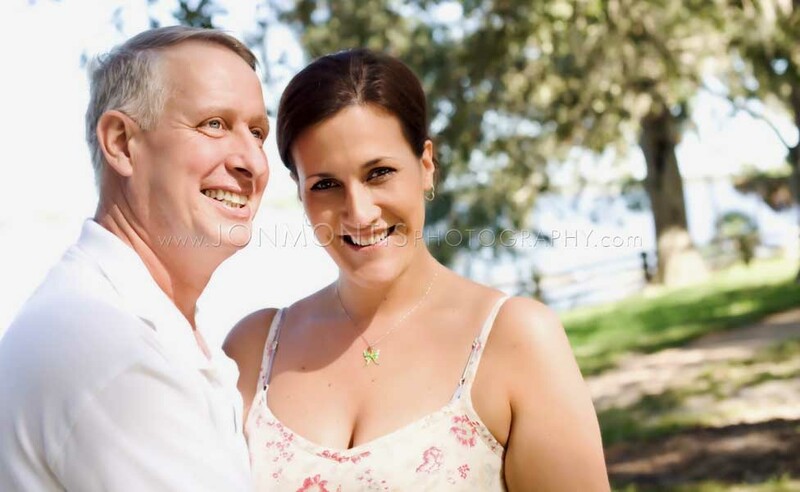 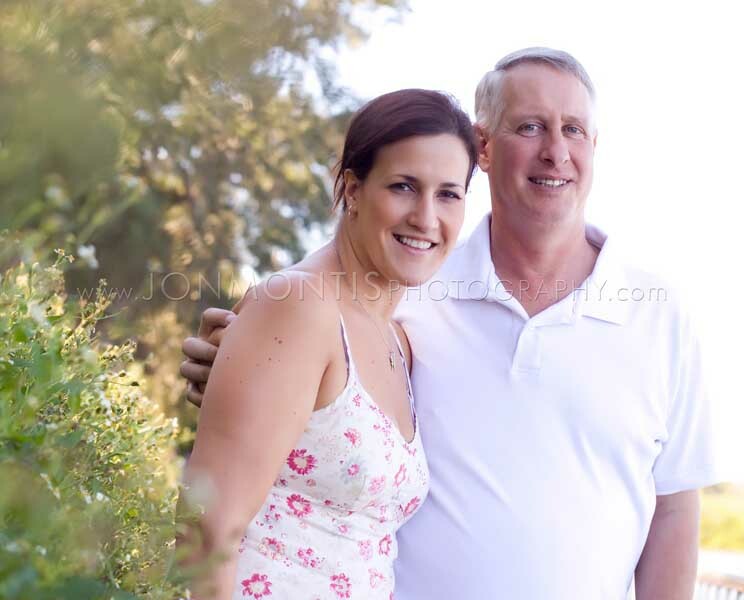 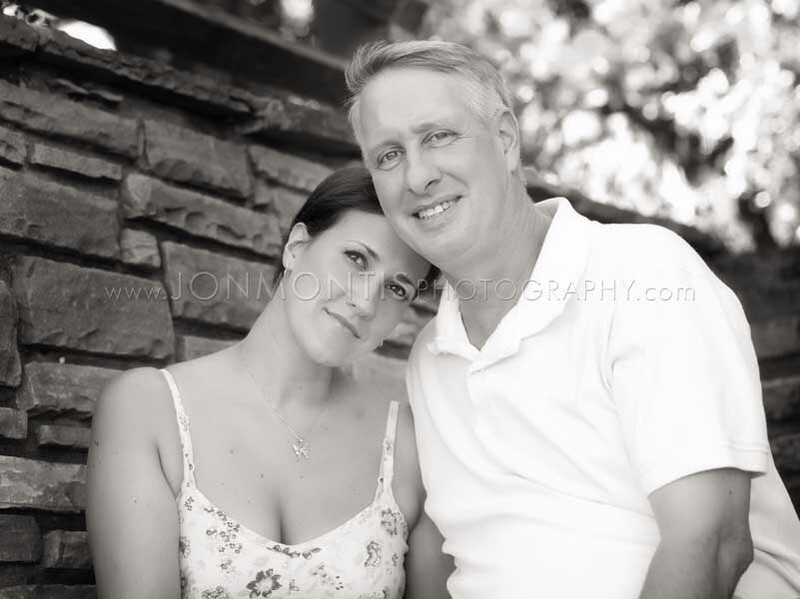 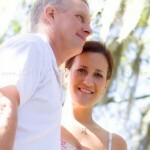 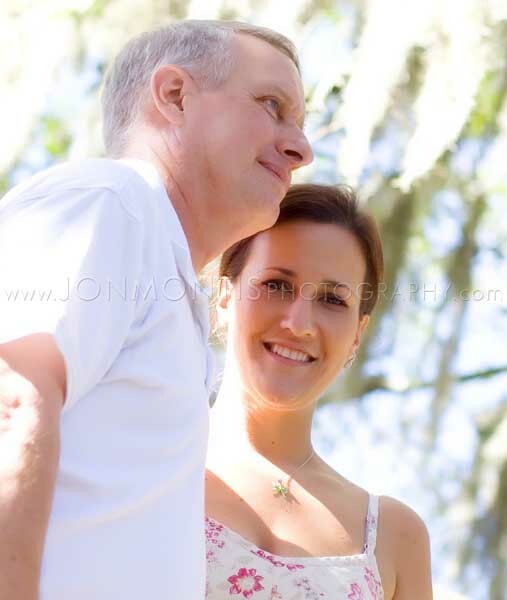 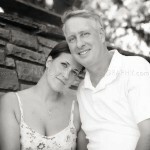 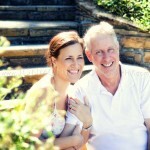 Pauline and Eric were a wonderful couple from Westchase / Tampa, Florida. 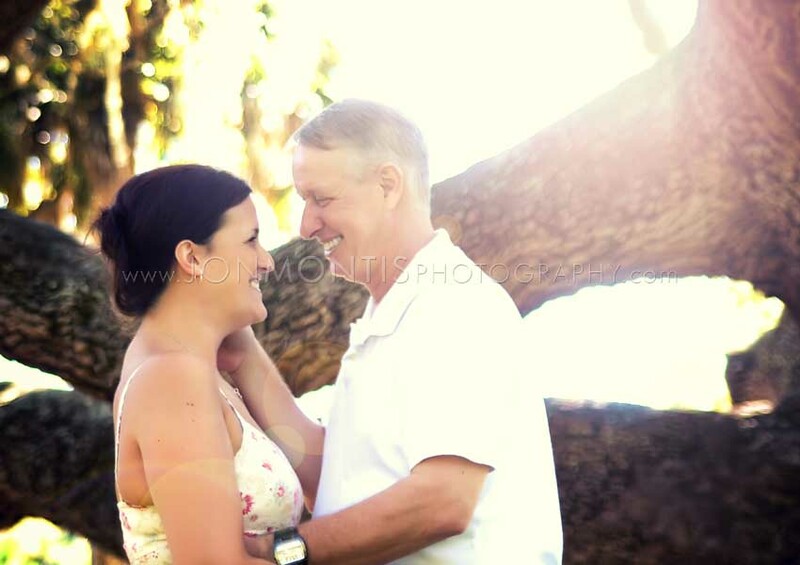 I shot their engagement session at Philippe Park, Safety Harbor. 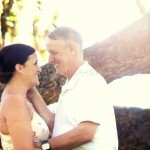 One of my favorite places for shoots, the park has it all, water view, stone walls, winding pathways, and sprawlings oaks. 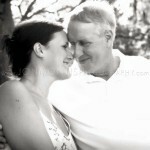 Had a great time with a great couple. 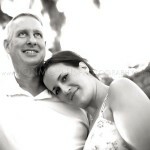 Look forward to covering their wedding.